Cicero will offer to follow you during adventures if spared during The Cure for Madness. 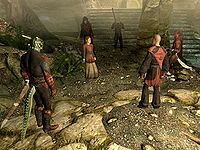 Battle for Solitude will lock at least one Dark Brotherhood quest, including Bound Until Death. Astrid will simply say "You! You're responsible for the siege of Solitude! 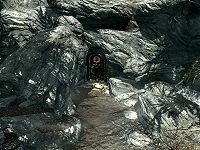 By Sithis, this undermines all our plans! Fool! Finish that mess, and only then will we speak!"